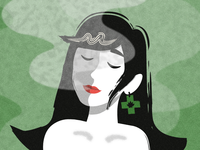 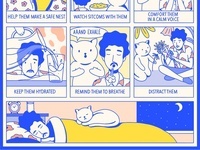 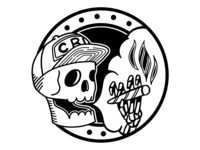 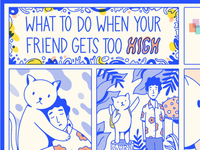 More Tips for When Your Friend Gets Too High — Detail from an illustration for Leafly. 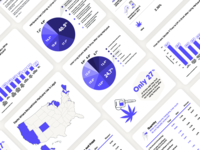 Friends — Detail from an illustrated infographic for an upcoming Leafly article. 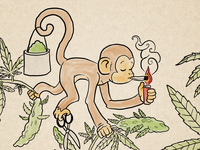 Fire Monkey — Year of the "fire monkey" made for Cannabis Culture Magazine. 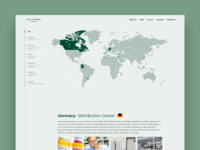 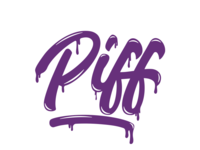 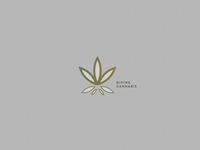 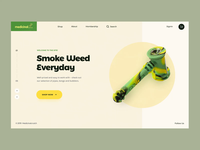 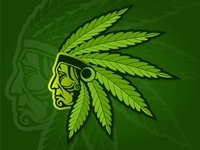 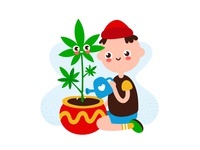 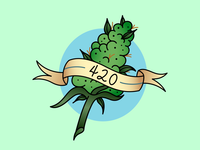 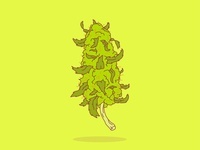 Piff — Logo for a cannabis product. 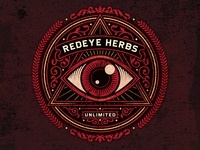 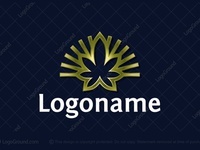 Redeye Herbs Branding — Logo design for a local herb cultivator.